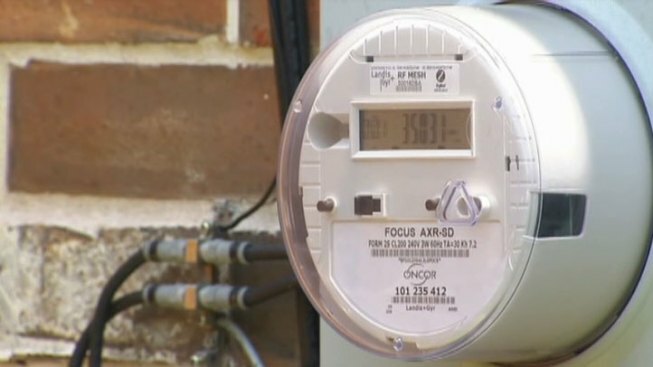 The Texas Senate advanced a plan Monday that would return money generated from an electricity surcharge back to ratepayers. In a 21-10 vote, lawmakers approved a bill intended to give customers in certain areas a one-time payment of $120. The proposal would provide some of the only tax reductions advocated this year by Gov. Rick Perry. But it would come at the expense of poor Texans. The bill would draw down the System Benefit Fund established in 1999. The fund charges a maximum of 65 cents per kilowatt hour to retail customers in deregulated parts of the state. Under current law, the Public Utility Commission uses the money to provide discounts for low-income households through the Lite-Up program. Last year, the fund spent $60 million on those discounts, according to legislative budget analysts. But it generated more than twice as much in revenues, about $149 million. As that pattern has developed over the years, the fund has expanded to a pool of about $850 million, which lawmakers have used to balance the budget. At the start of the legislative session, Perry called for $1.6 billion in tax cuts. But his pleas have produced few results. The electricity bill proposed by Sen. Tommy Williams, a Republican from the Woodlands who serves as chairman of the Finance committee, would give the governor one small victory. The legislative package still must pass the House. One piece of the legislation would require voters to approve a constitutional amendment. Williams said the rebates would also help low-income Texans. "We're going to give the money back to those folks who overpaid," he said. The vote fell along party lines. Democratic Sen. Kirk Watson of Austin criticized the plan as part of "pre-election gimmicks." Sen. Eddie Lucio, D-Brownsville, said, "There are a lot of needy people who certainly depend on this fund and would hope we could continue it."